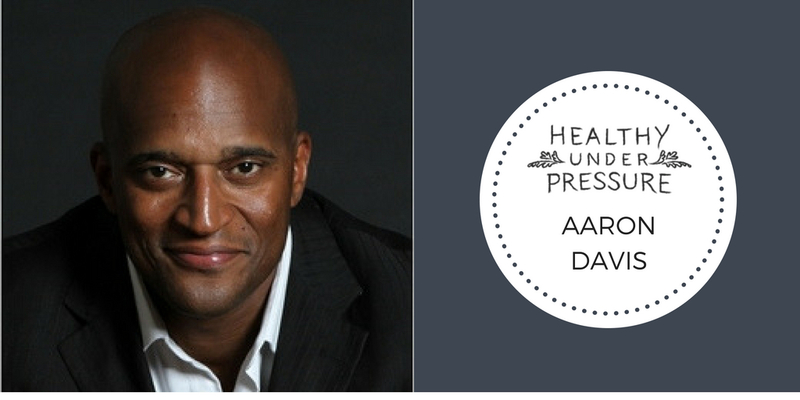 Aaron Davis is a thought leader and expert in the area of attitude and how it impacts every area of your professional and personal life. As a motivational speaker, he equips audiences with tips, tools and techniques on how to utilize the power of a champion attitude. But what happens when a motivational speaker feels a lack of motivation? During this episode, Aaron and I discuss how he got started with his career and how learning to grieve impacted his health, career and attitude. You can check out 60 Seconds with Aaron on Facebook or follow him on Twitter.